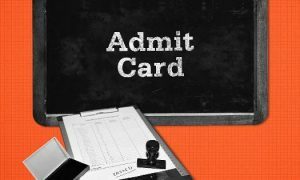 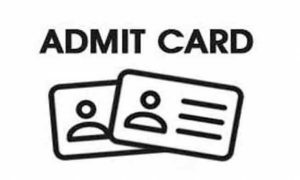 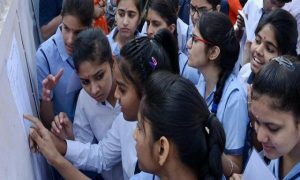 It has been three years that Central Board of Secondary Education (CBSE) has made Board exam optional, but cloud of doubt still exist among the parents, teachers and students about choosing school based exams over the boards. 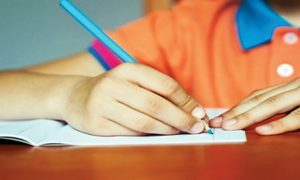 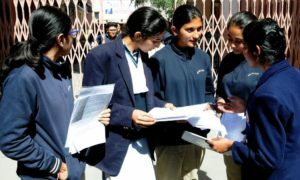 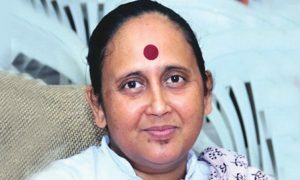 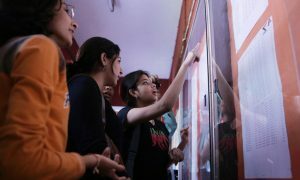 Though the exam reform was a major topic of debate nationwide and elaborate measures were also taken to get the feedback on its implementation in the country, still many CBSE school authorities have doubt its success. 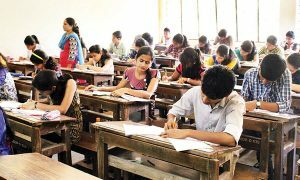 CBSE Chennai regional official, T S Rao is of the view that new schools are still doubtful about the reform whereas the older schools are clear about why and how it should be done. 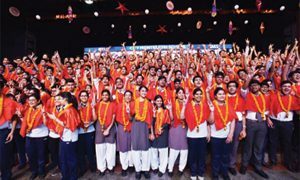 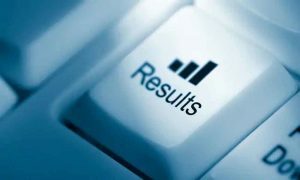 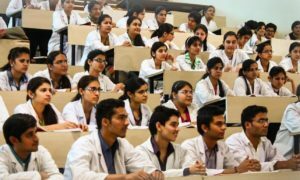 An analysis done on the class 12 board exam results of 2012-2013 batch, showed that students who skipped the class 10 board exam did well both in terms of marks and scores. 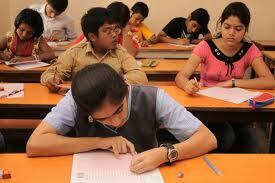 Many established schools still hesitate to opt for the school based exam. 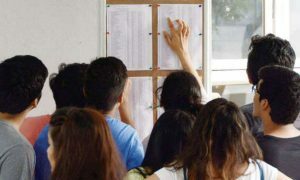 Statistics show that in the year 2012-13, 77 percent of class 10 students in Tamil Nadu opted for the board exam, whereas in Chennai the rate was 72 percent.